Very cute design. Oddly mine has a fingerprint imprinted on the back of her head. Thankfully it's in a spot I'll never see it. LukaChanDes (Vor 8 Tagen) #57063025yeah luckily the company said they would send me a new one because the defect was so obvious lol! LukaChanDes (Vor 8 Tagen) #57036721I ordered 2 of these one had major defect. 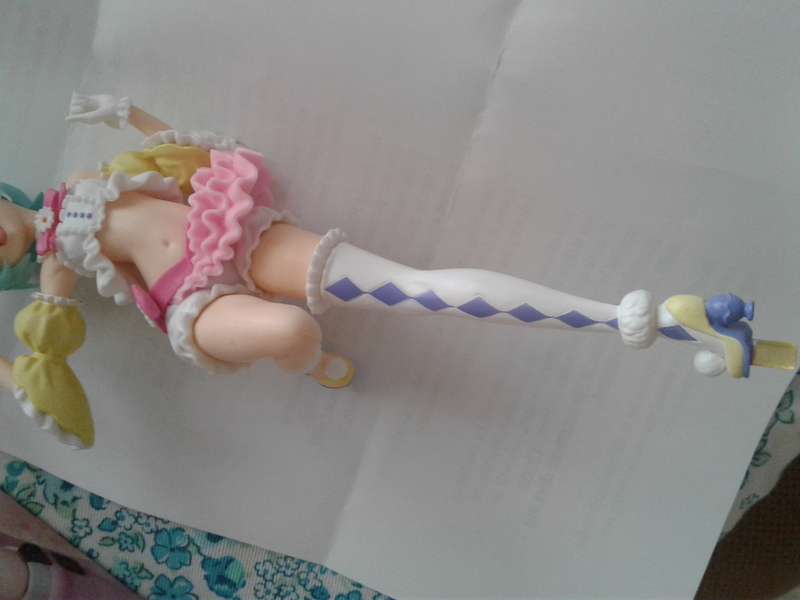 The leg was backwards so Hopefully the company will send me a new one.